An analytical essay is one of the most challenging essay types. As part of college and university curriculums, professors and course supervisors tend to assign complex analytical essays as a means to assess a student’s critical thinking skills. Due to its challenging nature, an analytical essay involves many different components that must be handled and dealt with, in the right manner, to ensure that it fulfills its purpose. To be exact, an analytical essay is not a summary. On the contrary, it is a type of essay that details a particular argument or discussion about a claim or asserted statement. 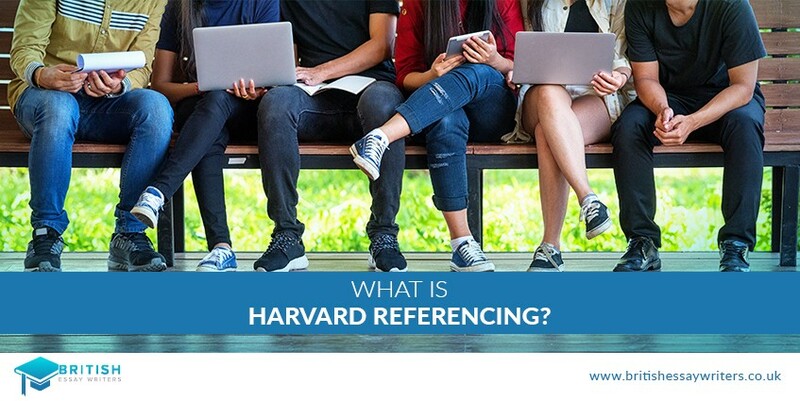 For it to be believable and convincing, it is mandatory that students make sufficient effort to give out substantial evidence to support their claim. 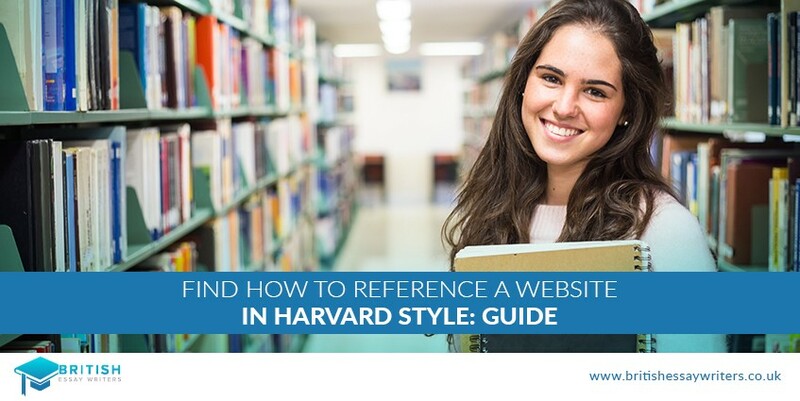 Typically, some key guidelines can be implemented to write a brilliant analytical essay. 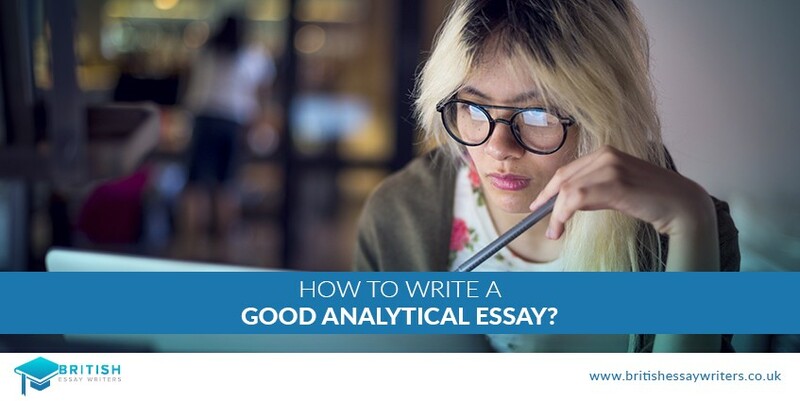 As stated earlier, the purpose of an analytical essay is to present a systematic and logical argument to support the claim made within the essay. This objective should be clearly understood and worked upon from the get-go. Along with this, the assigned topic must also be fully understood and comprehended to explicate on all the important pointers, completely. A good analytical essay is one that follows the appropriate essay structure. To achieve the right structure, it is important for the students to make an outline or mind map that would allow them to better organize the main points, ideas, and evidence. When these are written down, it becomes easier for students to know which section should incorporate which points, so that there would be a smooth transition from one section and point to the next. 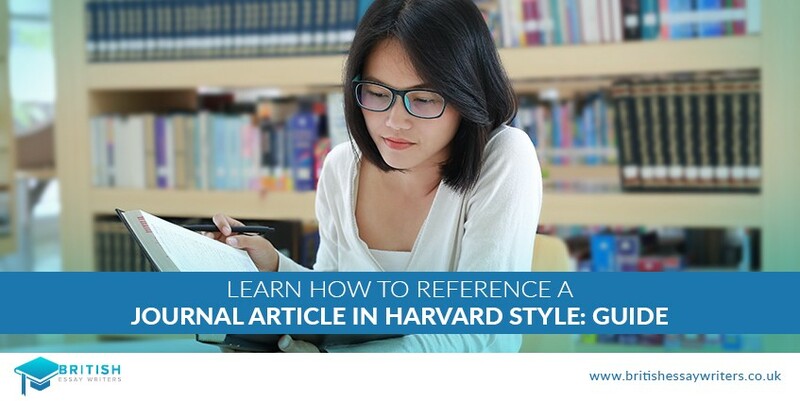 For an analytical essay to have the intended impact, it is fundamental that students conduct ample prior research. By researching and consulting topic-related resources such as scholarly books, journals and blogs etc. students have a good chance of collecting supporting evidence such as facts, figures, data etc. By using these, students get a better chance to support the claim made and hence, achieve higher credibility with the content of their argument. Essentially, the purpose of an analytical essay is to see a student’s response in regards to a given topic or question. This is why, students must put their best thinking caps on and come up with fresh, new perspectives that allow readers to see that same topic from an entirely different and new point of view. The more critical and innovative they are with the handling of the content the better chance they have at influencing the reader. Moreover, it’s a good idea for students to proofread their work not only for spelling and grammar mistakes but also for finding out and removing any discrepancies that may have taken place in the development of the argument. This way students can better hone and polish the final result, making the analytical essay sound more well-put together and professional.